Have you ever wanted to make your own jams and jellies? Or do you have more fruit in your house than your family can eat? 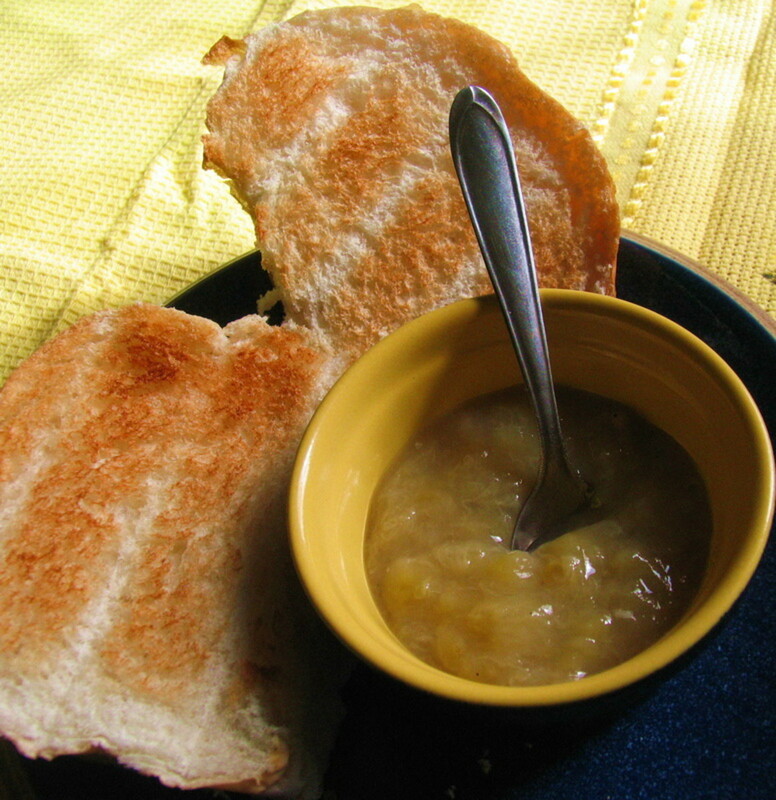 This article will help you make jams and jellies out of your fruit. With the holidays coming up, you may even want to put your jams in a nice jar and label them as a gift. Making jams and jellies may seem intimidating to you if you haven't done it before, but I assure you that is is much easier than you think. One of the biggest difficulties is making sure the jam has solidified. I give tips on how to tell if your jam is ready. If you still have problems or are unsure, scroll down and watch the video. You will need to have jars in order to preserve the jam properly. I recommend using mason jars (or other jars with rubber on the lids) so that they are airtight, insuring that your jams will last for a long time. This recipe will probably fill about two or three jars with jam. If you want more or less, please multiply or divide accordingly with the amounts listed to the right. 1. Put the strawberries and sugar in a pan and leave it there for at least five hours. I like to leave it overnight to make sure the sugar has dissolved enough. 2. 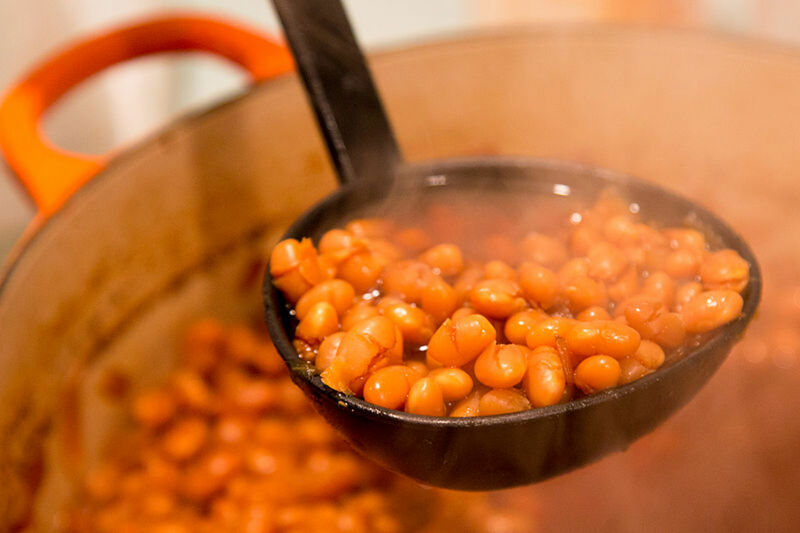 Mix the ingredients in the pan by shifting the pan in your hands. 3. Put the pan on the stove on low heat. Do not stir until the sugar has completely dissolved. If you feel like you need to shift the strawberries, tilt the pan from side to side. 4. When the sugar has dissolved, squeeze the lemon so that the juice falls in the pan. 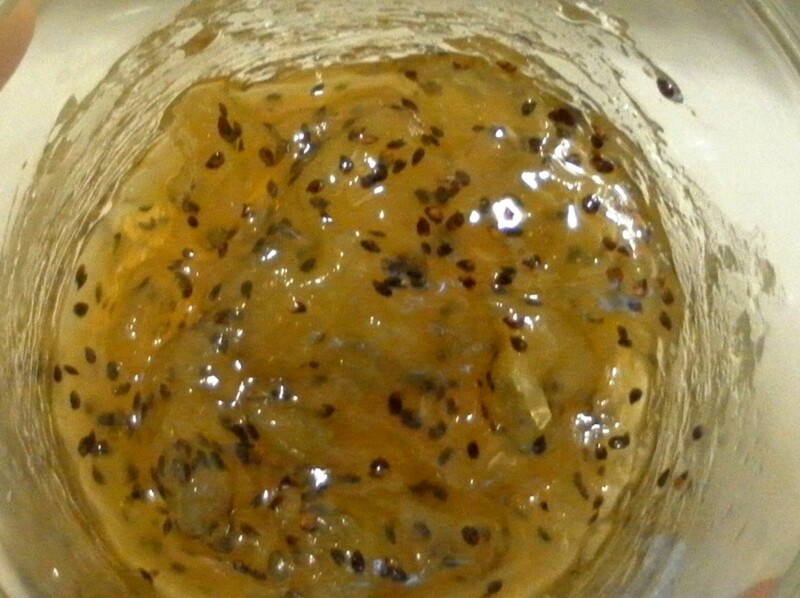 You may juice it prior if you want to avoid any lemon seeds in your jam. 5. Turn up the heat and let boil for four minutes. Leave aside to cool. 6. You can test the jam by putting it on a cold plate and testing the viscosity of the jam. Touch it with your finger gently and see if anything rubs off on you. If not, you are finished. If the jam is runny like a liquid, put the jam in a large bowl and place in the freezer for ten minutes or until it is not runny. 7. Mix the butter into the jam gently and put in jars. This recipe will fill about six, six-once jars. If you want to make more or less, divide or subtract from the ingredients to the right. 1. 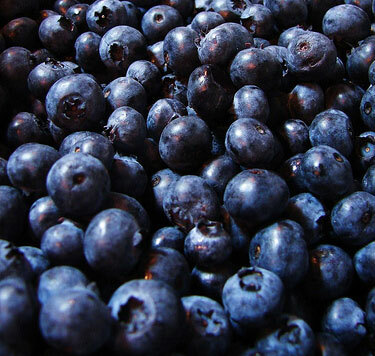 Place the blueberries and water in a pot and heat to a boil. 2. Cook them until they are easily squishable. 3. 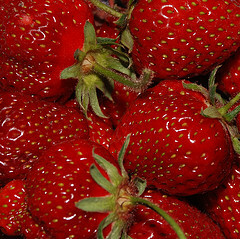 Strain the berries, putting the juice in a saucepan or large pot. 4. Put the saucepan on the stove and bring to boil. Leave it there for about four minutes. 5. Add the sugar and lemon juice and stir while boiling. 6. Add the pectin* when the sugar has dissolved and boil for one more minute. 7. Take it off of the stove and scoop the foam off the top. 8. Place the jam into jars once cooled. *Pectin is a liquid used to help jams solidify. Making grape jelly is very easy. You can even use grapes from your garden that are too tiny to eat or haven't ripened yet. 1. Put the grapes into a sauce pan. 2. Put the pan on the stove on low heat. 3. 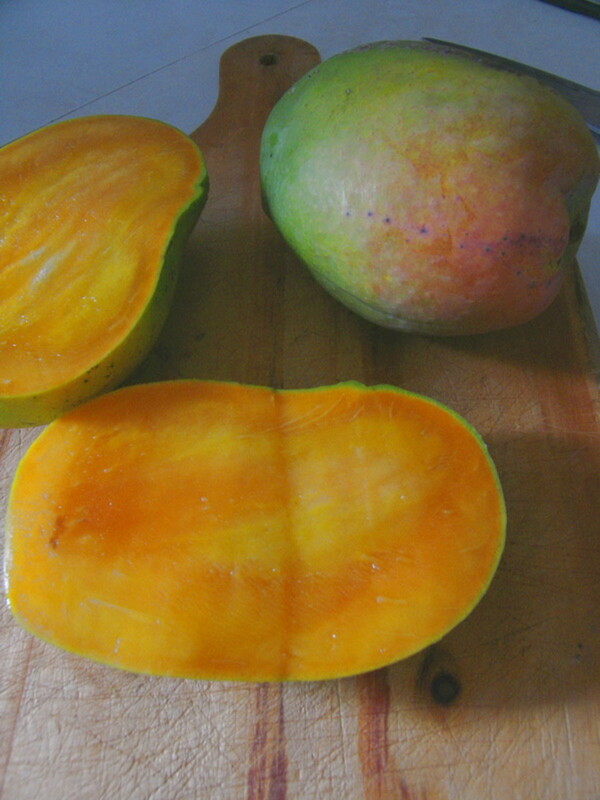 Wait until the juice begins to fall to the bottom of the pan and add the water. 4. 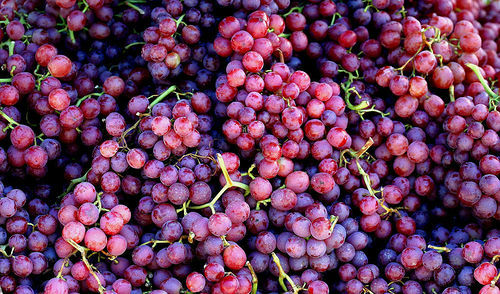 Mash the grapes with a spoon while stirring until soggy. 5. Drain the grape juice into a pot. 6. Add the sugar and place it on the stove to boil. 7. 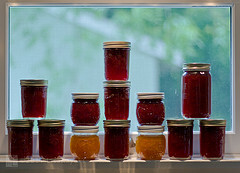 When the jam looks like it has solidified, remove from heat and place in jars. Cranberry sauce is a holiday favorite. What if you could make it yourself? Well, you can with the three simple ingredients to the right. 1. Put the sugar and water into a sauce pan and stir. 2. Bring the heat to a boil and leave for five minutes. 3. Add the cranberries to the pan. They will start popping. 4. 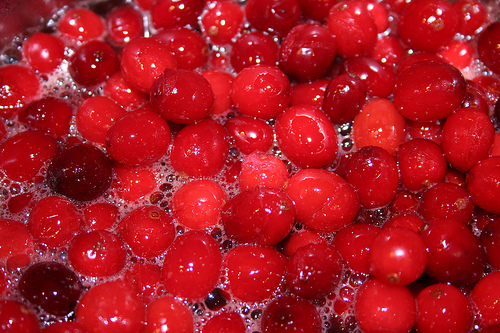 Wait until the cranberries have finished popping and take off the stove to cool. 5. Pour the sauce into jars and leave to sit. What's your favorite jam or jelly? Great recipes, Brittany. Very useful to make at home and save money at the grocery store. Voted up! Thank you, HSB, for commenting and sharing your experience! I think they make great gifts. 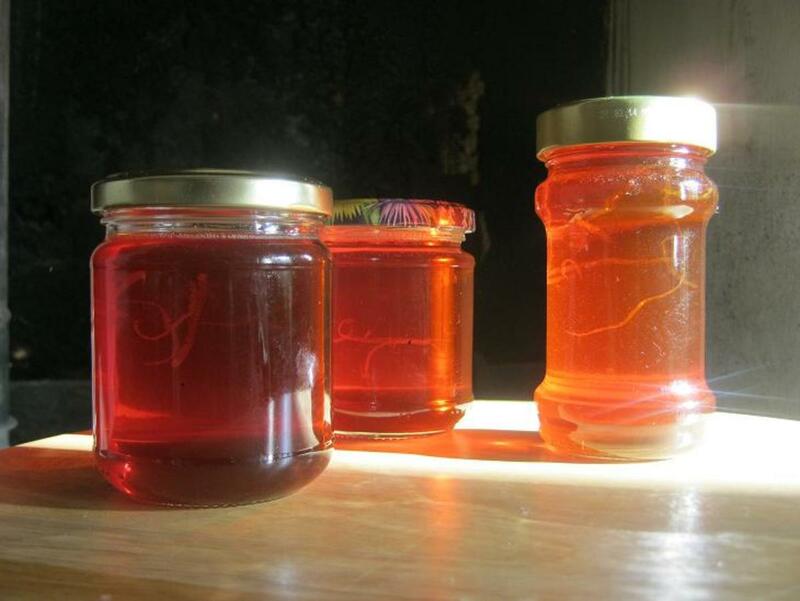 A friend of mine makes guava jelly in Hawaii and I love it (but I can't share the recipe). Thanks again! I made almost 100 jars of jelly this summer that I will be giving away as Christmas gifts. This was a great hub showing how easy it could be to do this. It gets awful hot doing it in the summer though. But they do make great gift baskets. Thank you, Derdrie! I love grape jelly, but I think the blueberry is my favorite too! Let me know if you try to make it and how it works out for you. Getting the texture is sometimes tricky. Mahalo. Brittany: What a beautifully straightforward explanation of turning a delicious, nutritious oversupply of fruit into jams, jellies and sauces fit for any sweet-craving holiday gift recipient! My favorite is blueberry even though grape is great since it is a bit rarer than the other three in my neck of the woods. Thank you for commenting, Carol. I wish there wasn't sugar involved, but they make great Christmas gifts! Hi Brittanytodd, Nice hub with great info. I don't use too much sugary foods anymore, but perhaps this is something I can do for a friend of family member. Voted you up and useful.